When is it a HAWL? Had to run to Walmart to get a new Gym lock. 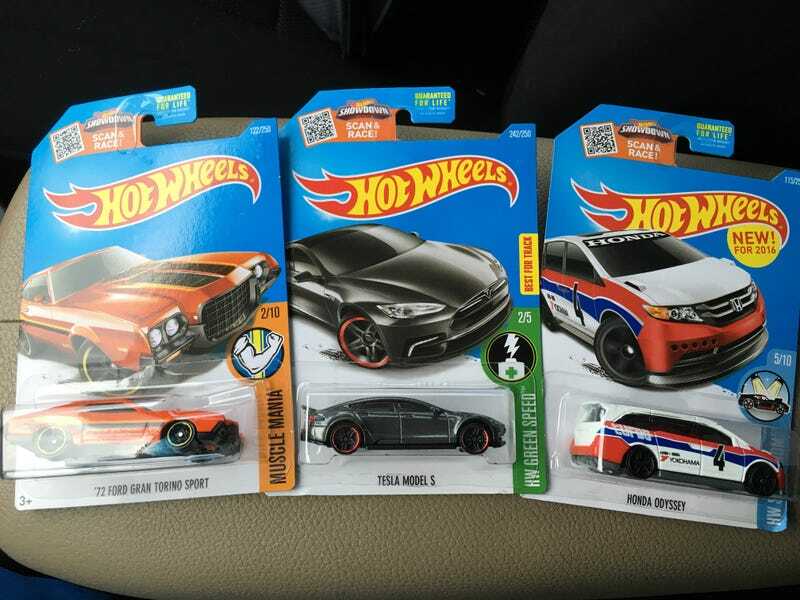 Made a run by the pegs . . .and finally got the Odyssey!